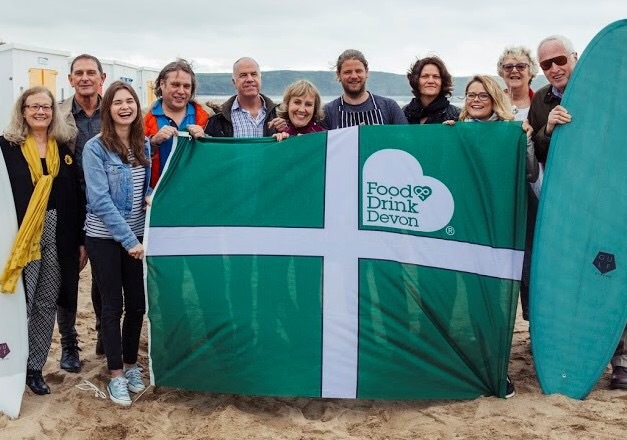 With over 250 members, including pubs, restaurants, cafés , shops, cookery schools and producers, Food Drink Devon is the county’s only dedicated membership organisation supporting quality, provenance and sustainability in food and drink. Its roots date back to the 1990s but the current organisation was launched in 2008 and continues to work tirelessly to promote its members across the county and beyond. RAW has been working with Food Drink Devon for several years, helping to boost membership and improve coverage locally and nationally. A key focus for RAW has been to raise the profile of Food Drink Devon beyond the county. RAW has been able to increase national interest by taking Food Drink Devon to London-based media events such as the International Media Marketplace and Christmas in July and by bringing the press to Devon on group and individual press trips. Through its strong network of food and drink contacts, RAW has achieved coverage in the national and regional publications including Forbes, The Telegraph, Coast, BBC Radio Devon, Devon Life, MANOR, Western Morning News, Plymouth Herald as well as many others.